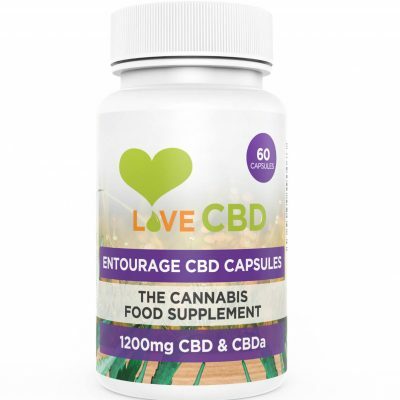 Suggested Dosage: Take 1 capsule daily for the first 3 days. 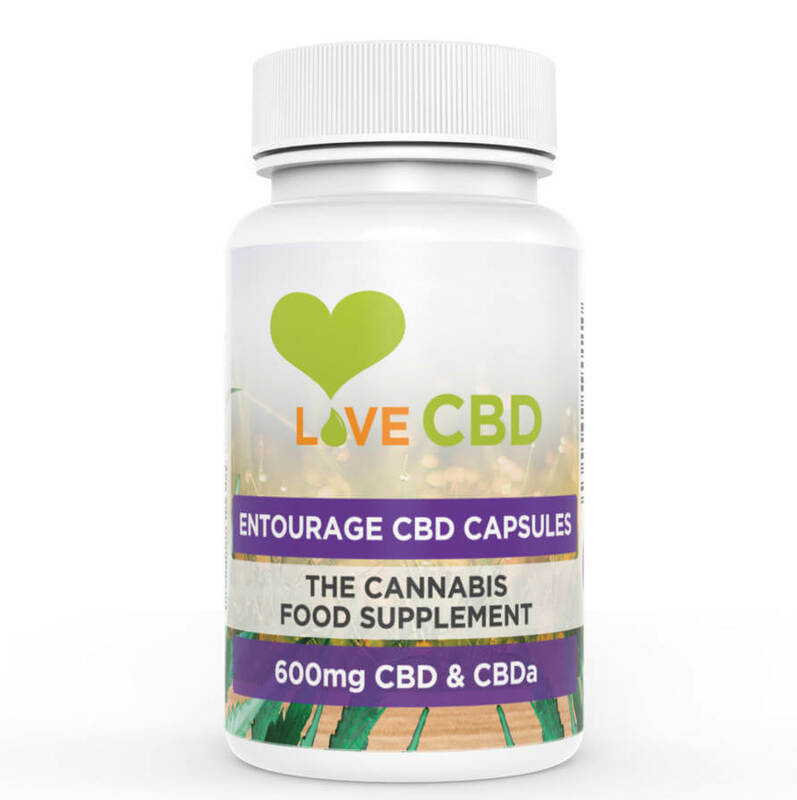 If needed, slowly build to 3 capsules taken 3 times per day. 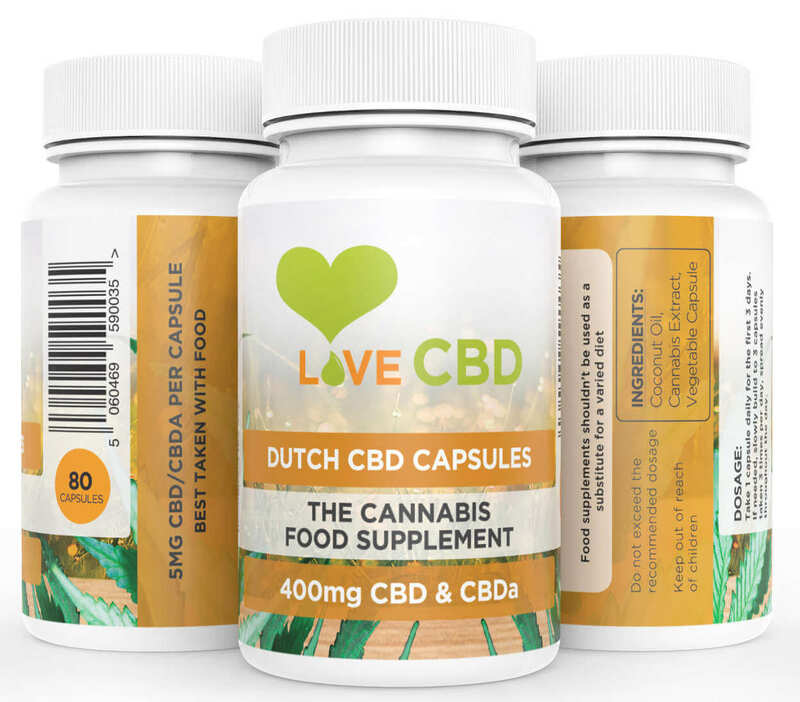 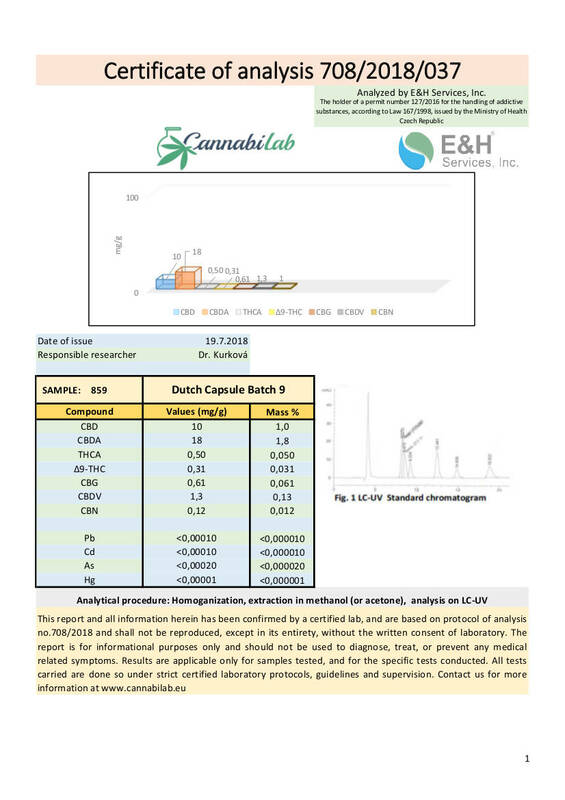 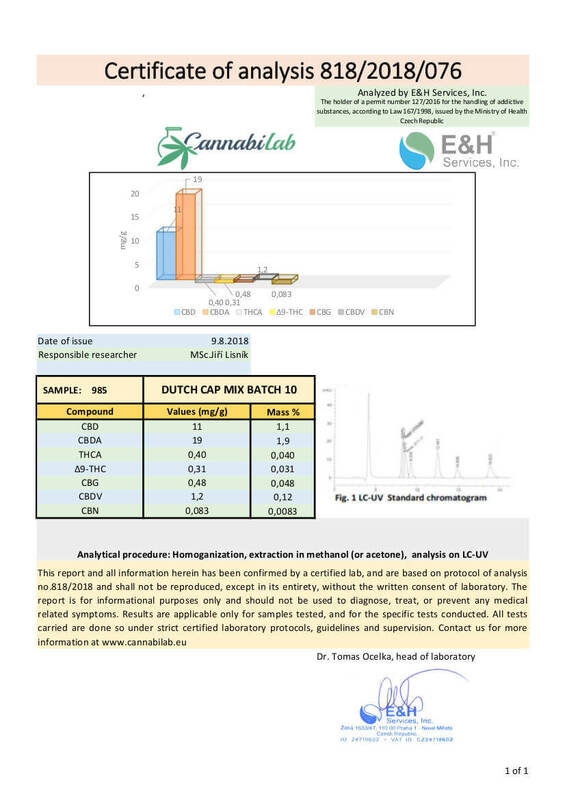 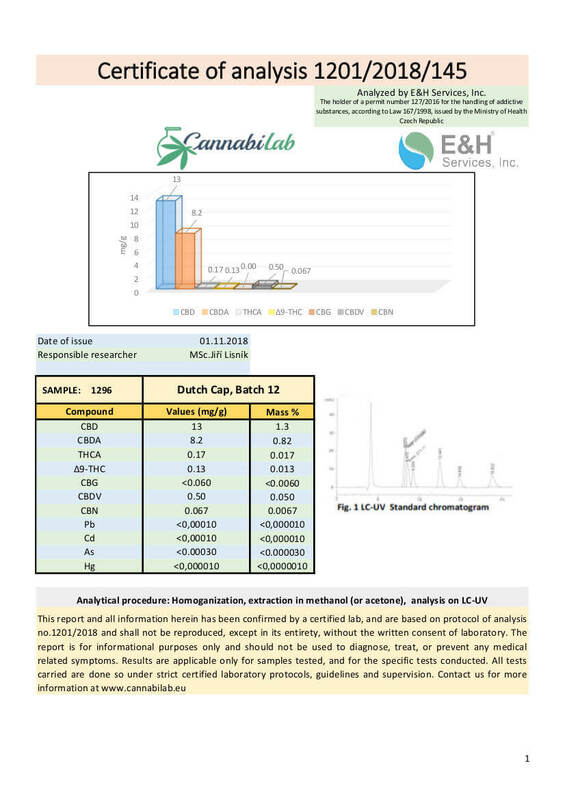 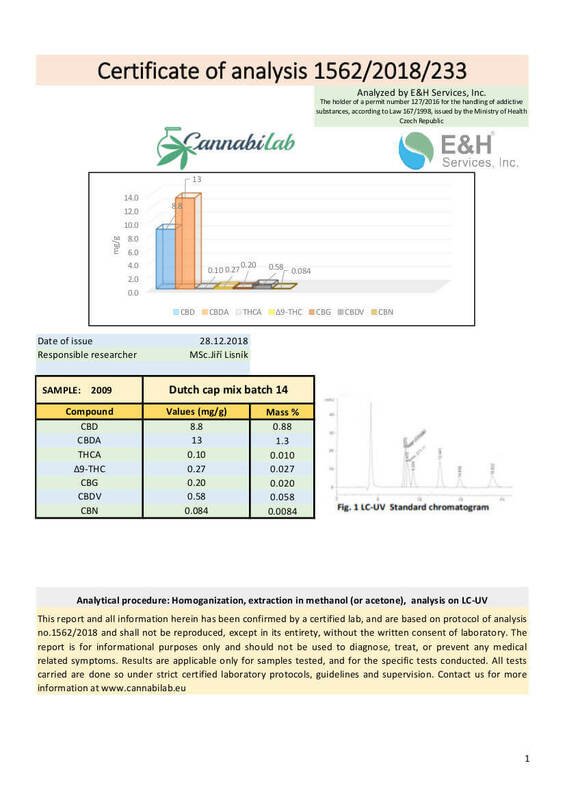 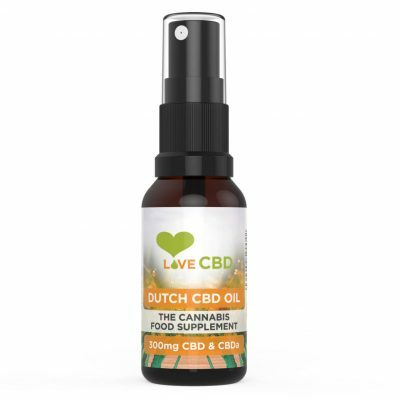 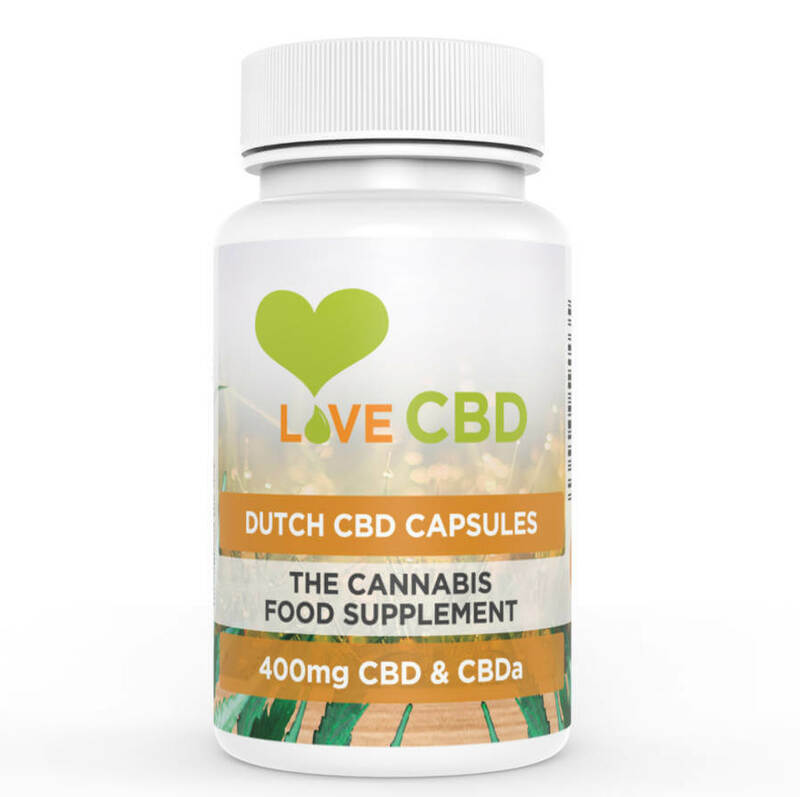 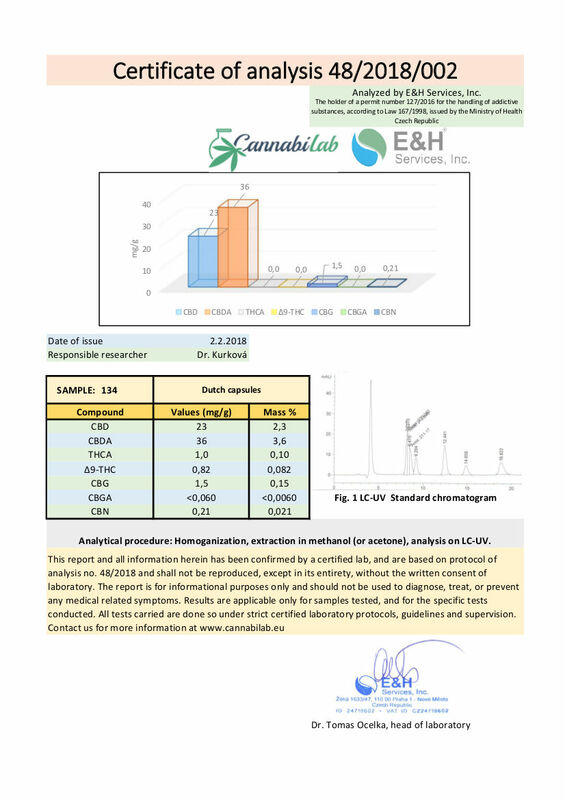 Dutch CBD Capsules is a food supplement.